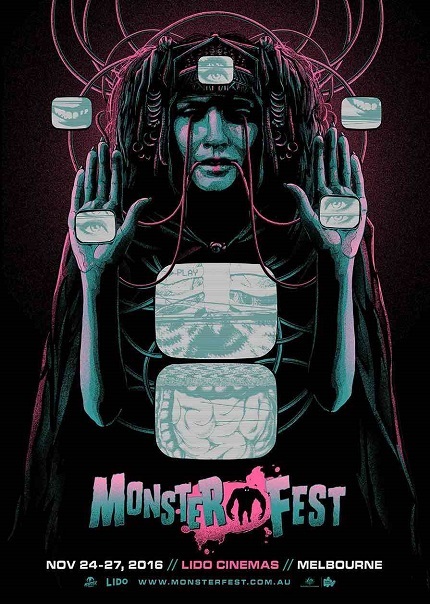 MonsterFest is coming! Prepare yourselves, Melbourne, Australia, for your fill of fantastic film delights at the end of November. The first wave of titles was announced today and there are heaps of goodness coming to Melbs. Attendees will see Ben Wheatley's Free Fire, André Øvredal's The Autopsy of Jane Doe, and Mattie Do's Dearest Sister. There is a documentary that sounds very intersting, The Bandit, about the friendship between Burt Reynolds and stuntman-turned director Hal Needham during the filming of Smokey and the Bandit. There is the proverbial lots more in the first wave and still more to come. You will find descriptions of all the titles included so far in festival below. We will keep you posted when the next films are announced. Have Your Say: Which Film Has Most Unjustly Underperformed?